Last week we went to see Imelda May. We kind of discovered her over the summer; she is from Dublin. I had hoped she would play while we were in Ireland. No luck – but when we got home we saw that she was planning to play here. 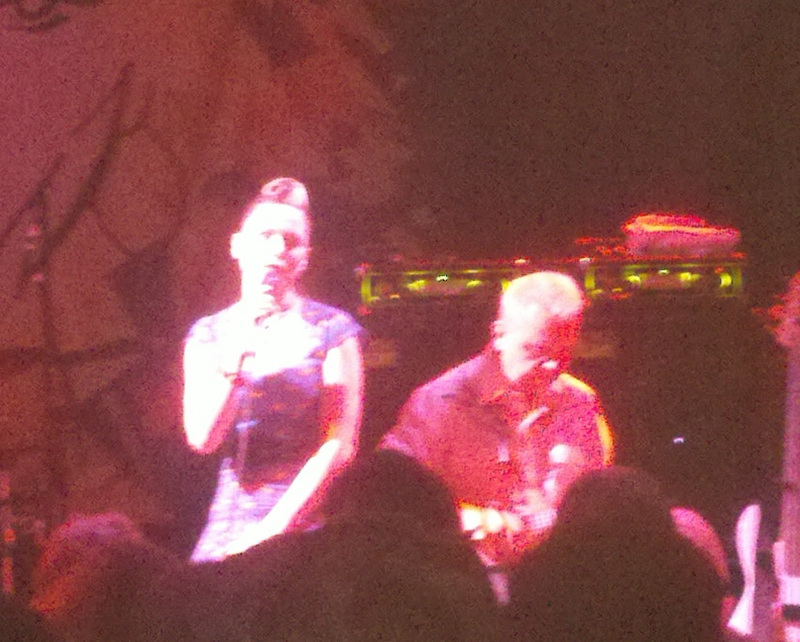 Imelda May plays rockabilly. She was great. As Patrick put it – she did a stadium performance in a night club setting.